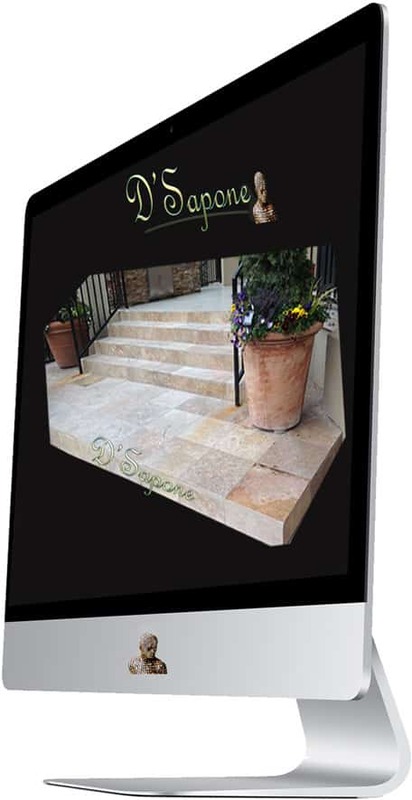 Travertine cleaning with D’sapone patented process. Our Alpharetta artists will clean, prepare and sanitize your travertine in the meantime with a deep soaking alkaline cleaner – lifting stains, mold and sealers in the surface. 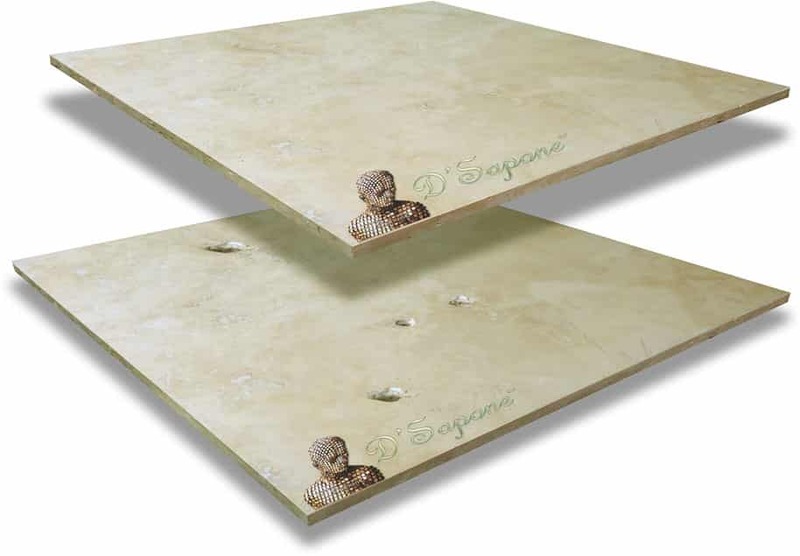 They will make your stone glisten again and convey your travertine that mind blowing neatness it deserves. Travertine grout sealed with titanium. 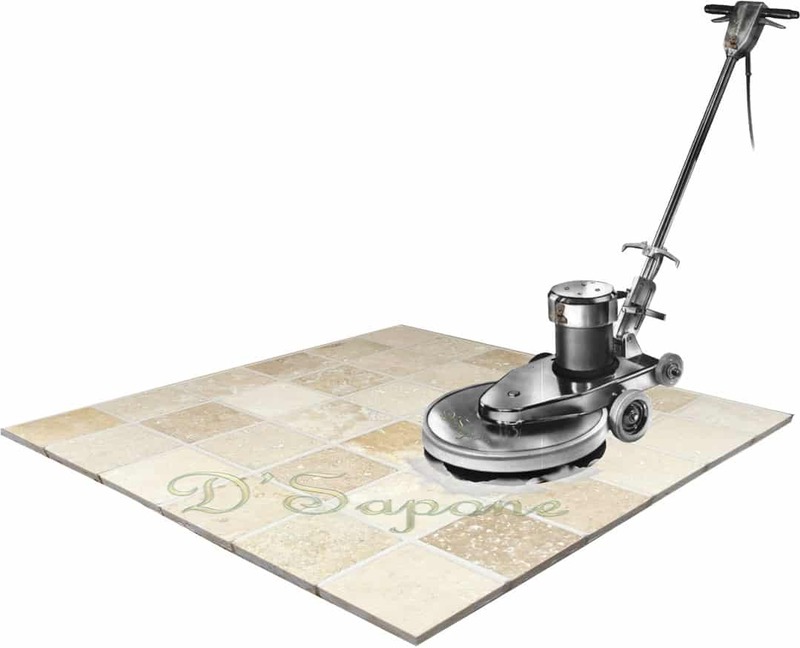 Subsequent to cleaning travertine, the grout should be sealed with a quality cleaner, else stains will occur all through the whole surface. 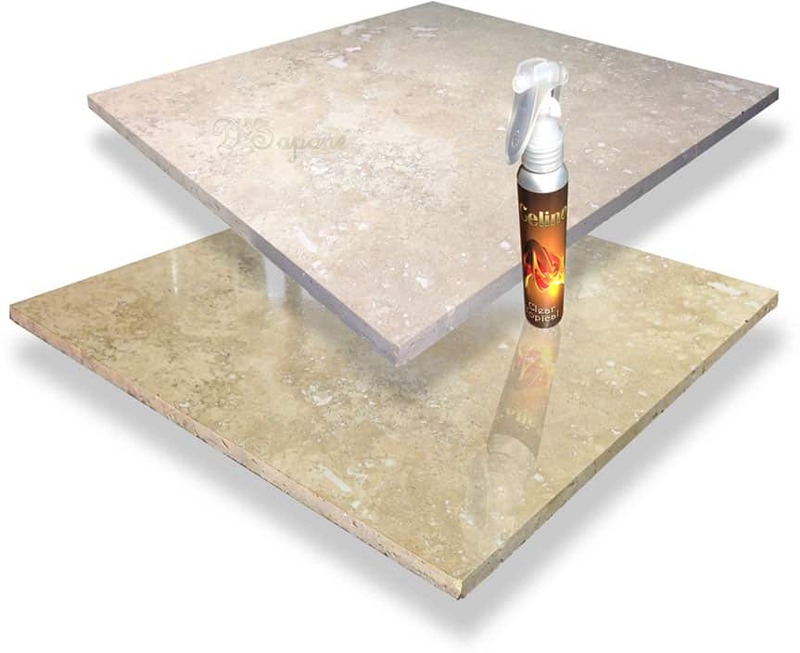 Our pigmented titanium sealer-Caponi® not just shading seals all the grout lines, it bolts out all the stains forever while entering profound into the surface. We convey a 5 year labor warranty on our grout sealing service. Not only packing the holes in travertine, we color match, polish and blend them into the surface. 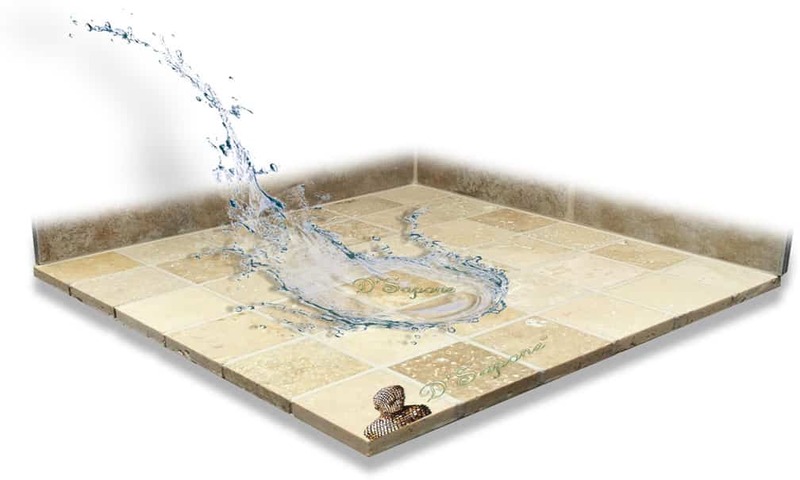 Envision a uniform travertine tile without holes and pits. 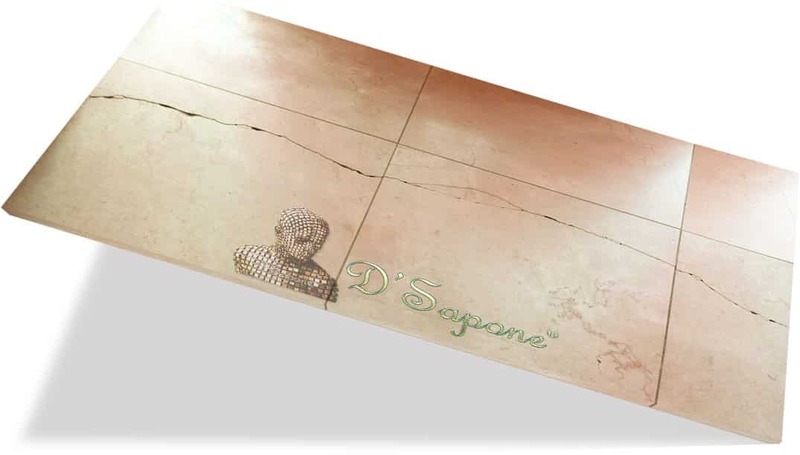 Travertine cracks lessen the beauty of the surface. We color match Sentura to the stone and thereafter, correct the cracking issue while blending the breaks into travertine. Sentura influences the cracks to look normal with its smooth lines. We utilize the world’s best stone sealer – Celine, which waterproofs the surface while including a lavish sheen. It drenches into the stone, preventing stains and mold. Notice in the photo, the top travertine is sealed with Celine and it has a waterproofed surface, while the bottom stone is untreated and permitting the event of stains. In order to prevent future staining, we utilize Celine sealer. 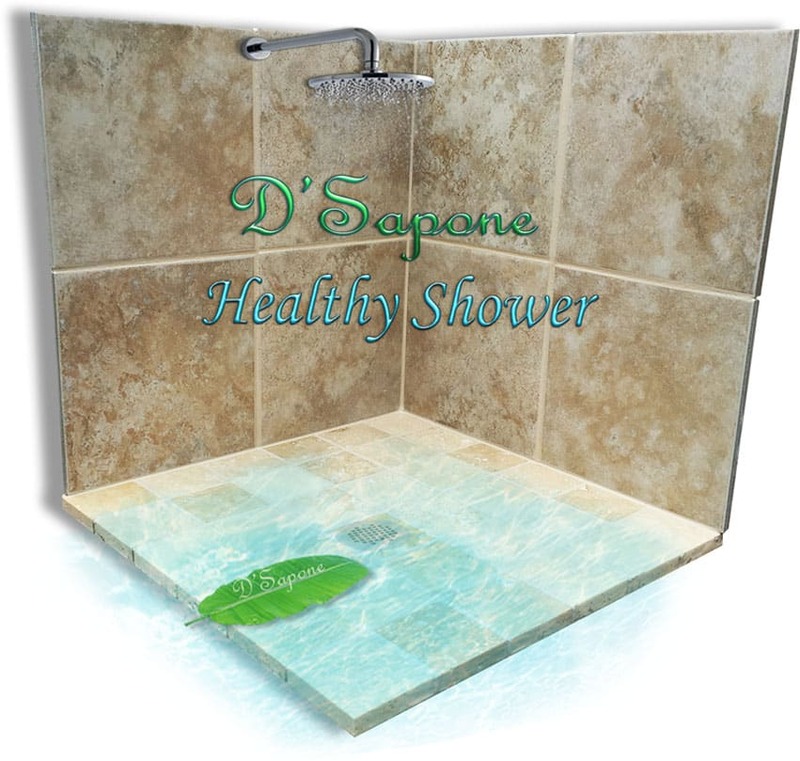 You can now experience a travertine shower without mold and etching with our patented stone sealing process. 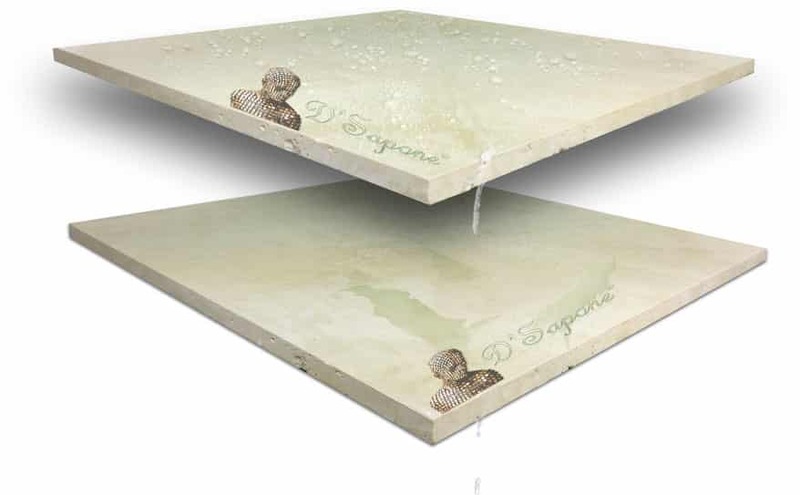 Notice the image, the top tile is sealed with Celine, while the bottom one is unsealed. From the way your travertine looks to the way it sparkles, we will influence it to look gleaming again with our polishing process. When we polish your travertine, you will have its genuine excellence with no etching or staining issue. Travertine shower restoration at a sanitized level. 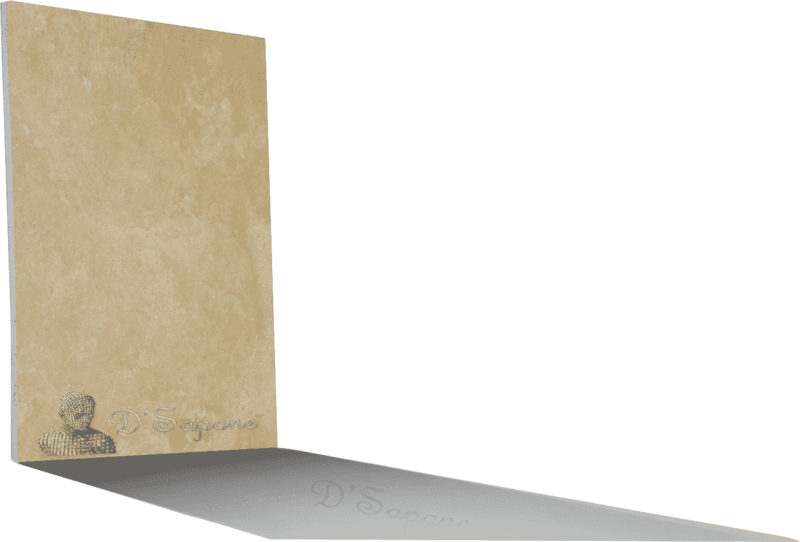 Travertine is exceptionally preferred inside showers, however it will lose its radiance without the right administration. We will restore your stone phenomenally with our ‘Healthy Shower’ service, including cleaning, caulk replacement, sealing and polishing with a 5 year labor warranty. Travertine restoration in Alpharetta. Free estimate. Travertine restoration is an art our Alpharetta artists came to ace. 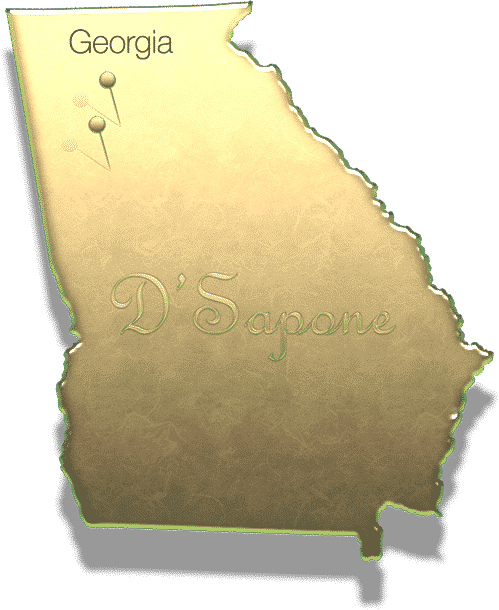 They can make your travertine stay and look new for a lifetime in Georgia. Call us or send pictures and get your free estimate today.